We are pleased to announce that we now have a gift wrapping service available at WoodaDoodle. 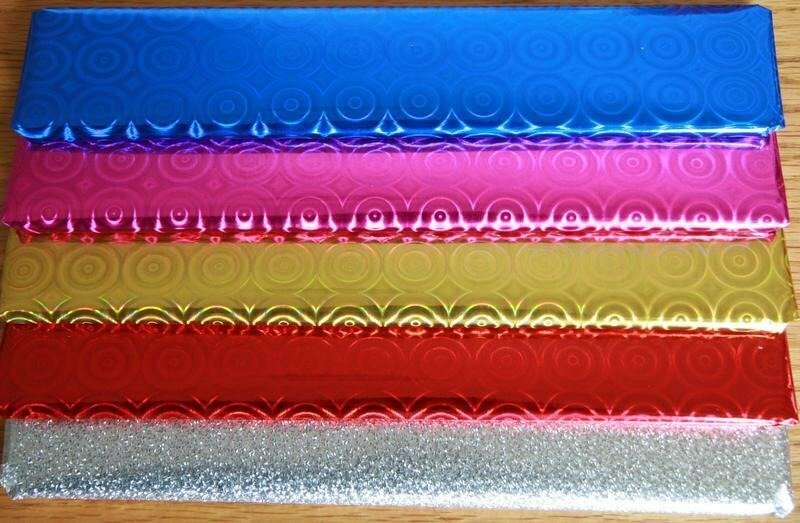 We have a variety of colours including purple, silver, gold and blue. For only £1 we will wrap your plaque in you desired colour, and also include a paper gift tag that you can personalise and also some ribbons too. Please pop over to our shop to see some photos of the options available.